An easy-to-understand overview of the key concepts of psychological testing Fully updated and revised, the second edition of Essentials of Psychological Testing surveys the basic principles of psychometrics, succinctly presents the information needed to understand and evaluate tests, and introduces readers to the major contemporary reference works in the field. This engaging, practical overview of the most relevant psychometric concepts and techniques provides the foundation necessary for advanced study in the field of psychological assessment. Each clear, well-organized chapter includes new examples and references, featuring callout boxes highlighting key concepts, bulleted points, and extensive illustrative material, as well as “Test Yourself” questions that help gauge and reinforce readers’ grasp of the information covered. The author’s extensive experience and deep understanding of the concepts presented are evident throughout the book, particularly when readers are reminded that tests are tools and that, like all tools, they have limitations. 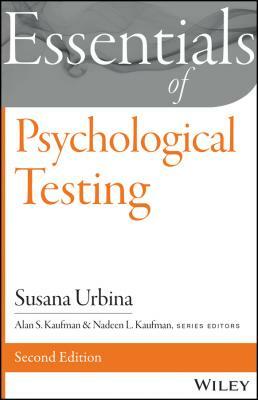 Starting with a basic introduction to psychological tests, their historical development, and their uses, the book also covers the statistical procedures most frequently used in testing, the frames of reference for score interpretation, reliability, validity and test item considerations, as well as the latest guidelines for test selection, administration, scoring and reporting test results. Whether as an orientation for those new to the field, a refresher for those already acquainted with it, or as reference for seasoned clinicians, this book is an invaluable resource. 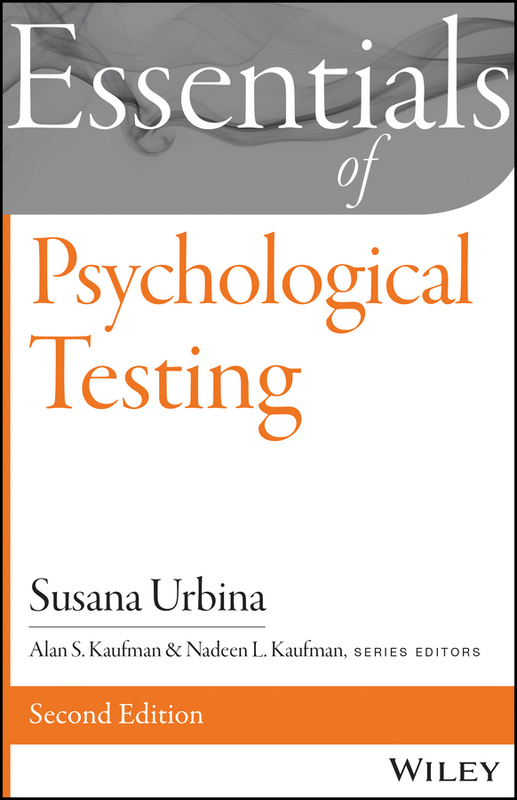 SUSANA URBINA, PHD, is Professor Emeritus of Psychology at the University of North Florida, where she taught courses in psychological testing and assessment. A Diplomate of the American Board of Assessment Psychology and a licensed psychologist, Dr. Urbina practiced in the field of psychological assessment for over a decade. She coauthored the seventh edition of Psychological Testing with Anne Anastasi and has published numerous articles and reviews in the area of psychological testing.